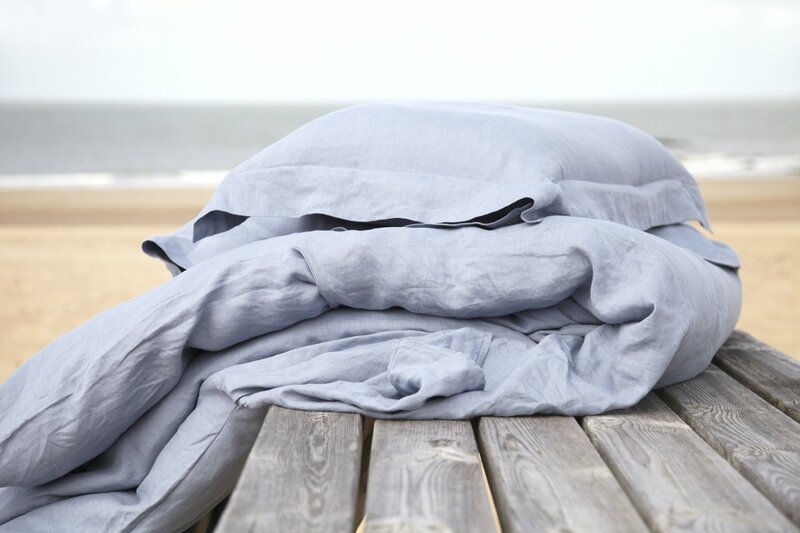 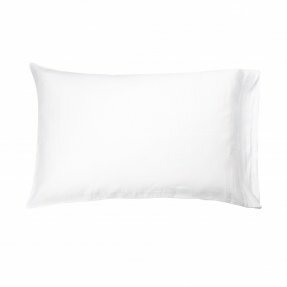 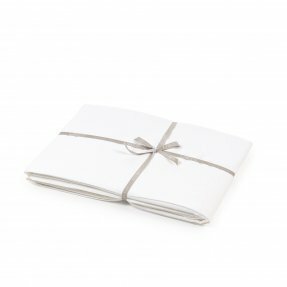 Santiago is a Libeco Home classic, made of 100% Belgian Linen and finished with a washed, casual look and a soft hand. 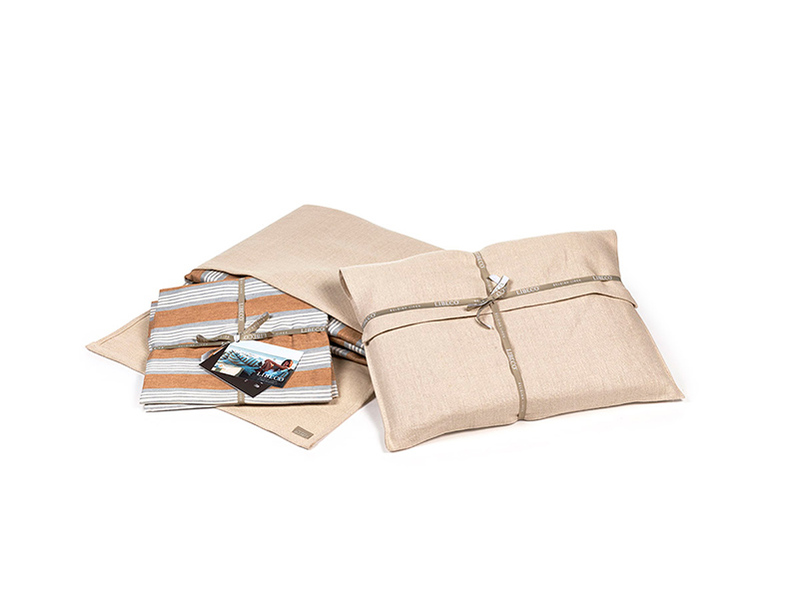 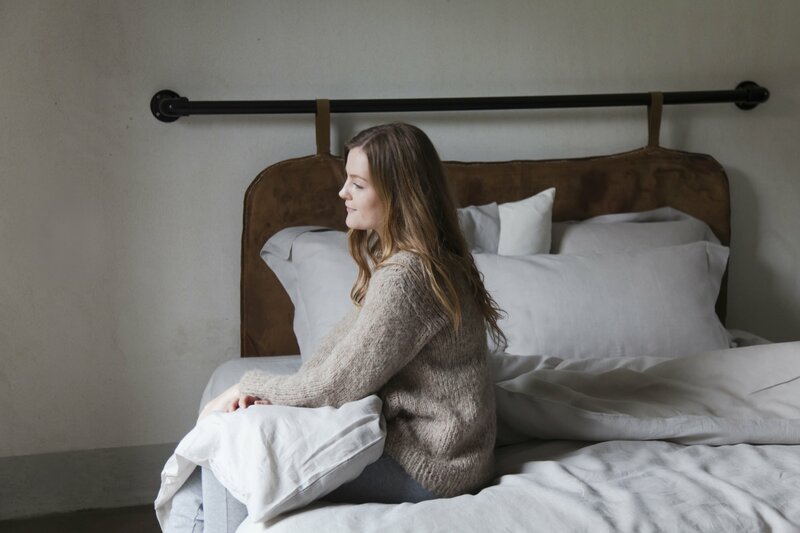 The collection comes in natural and typical “linen” colors. 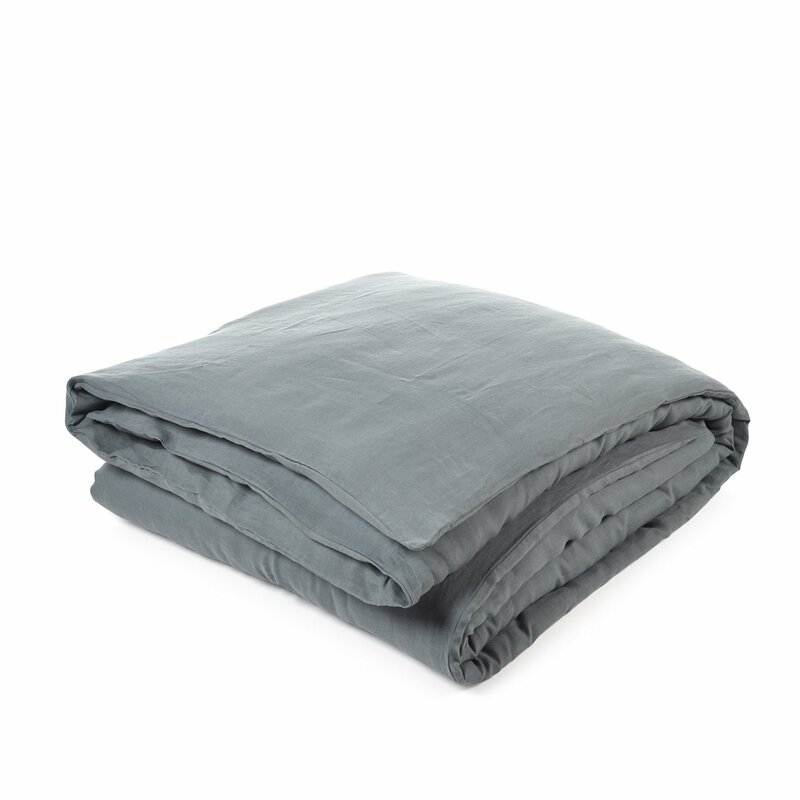 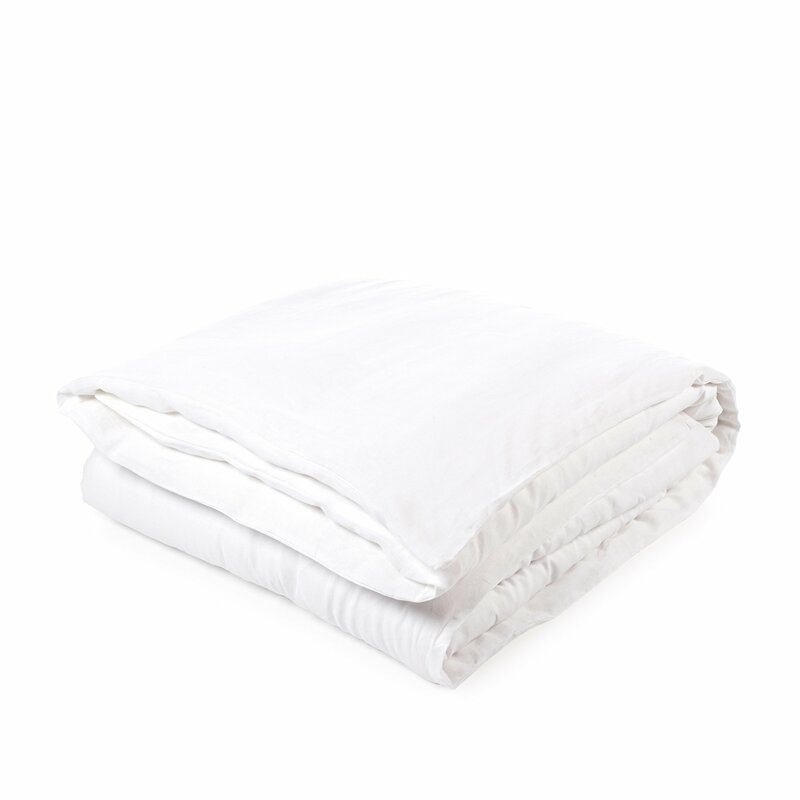 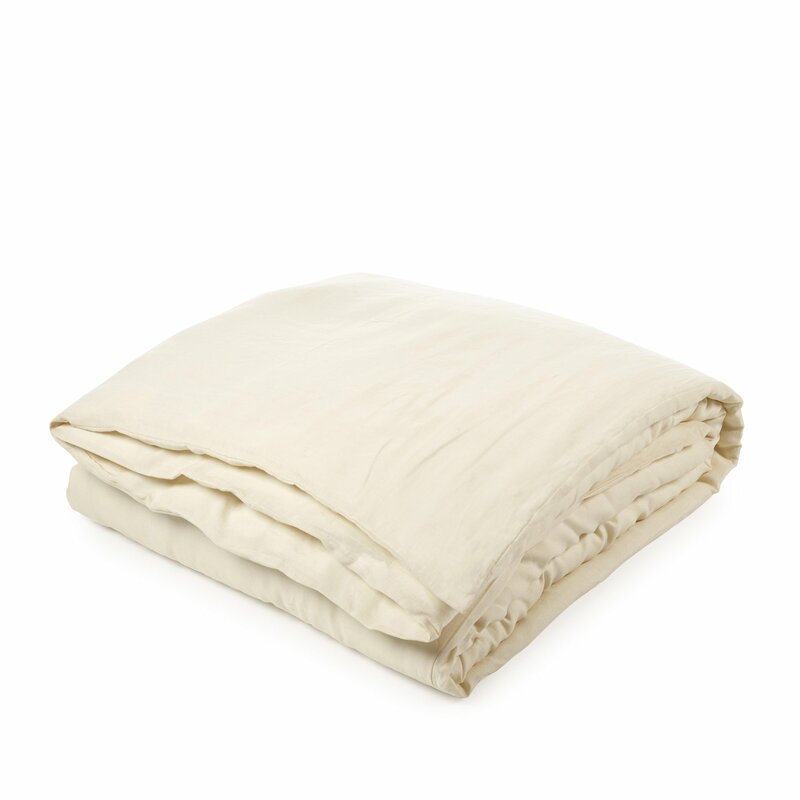 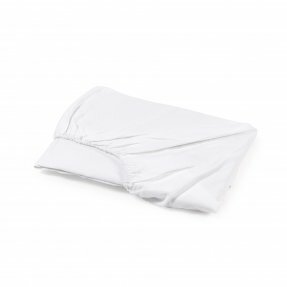 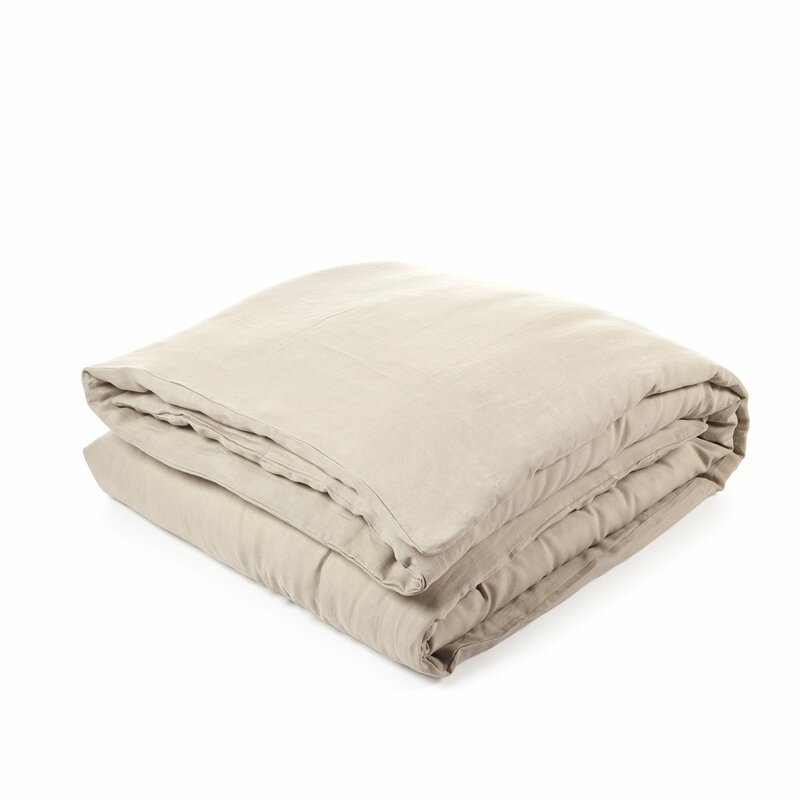 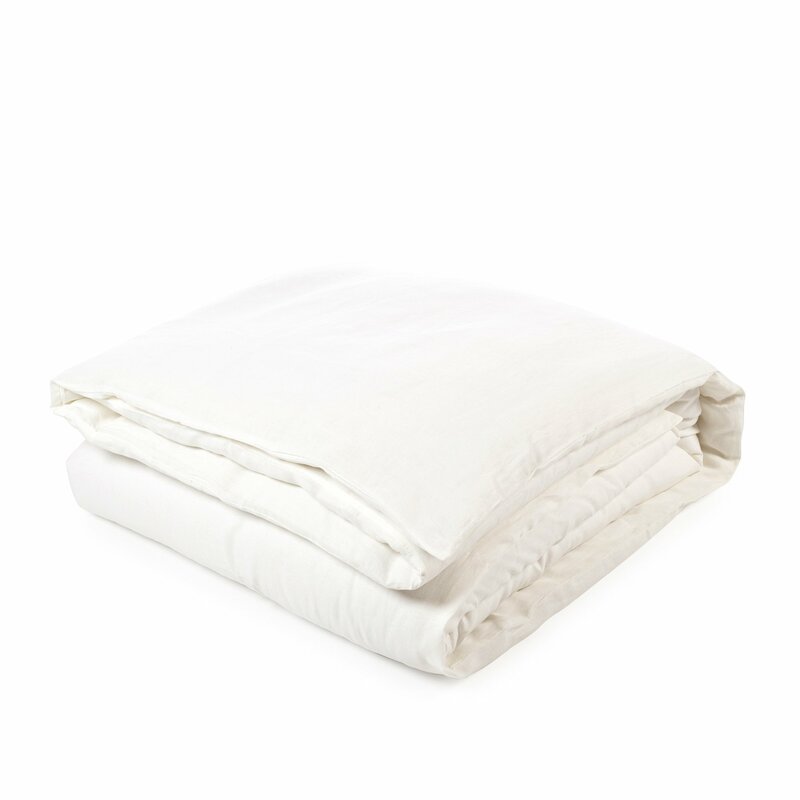 The convenience of Santiago is that it matches virtually any other Libeco Home bedding collection. 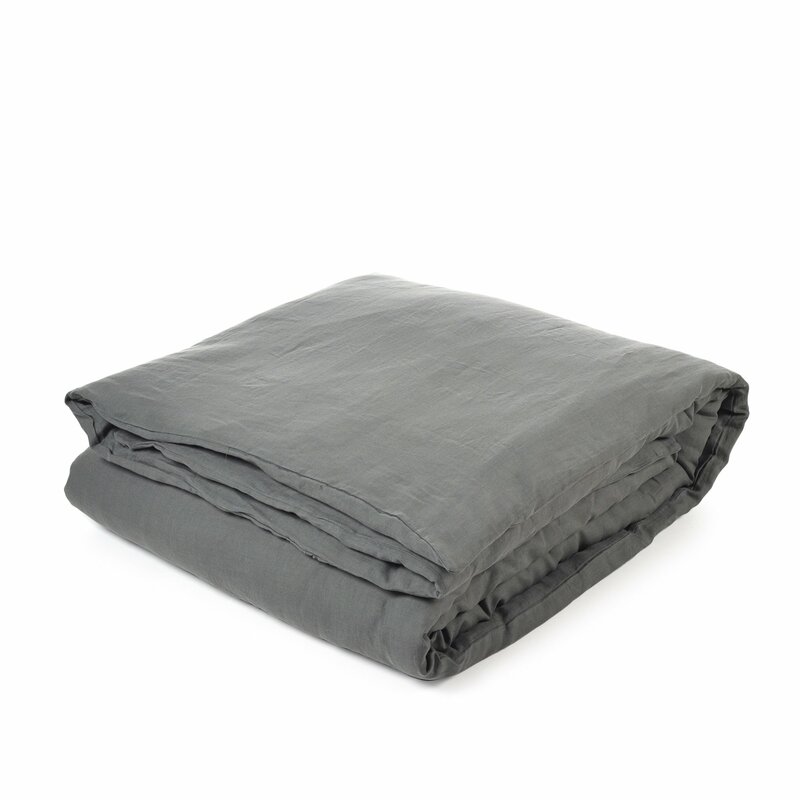 You can mix & match this bed linen to your liking!